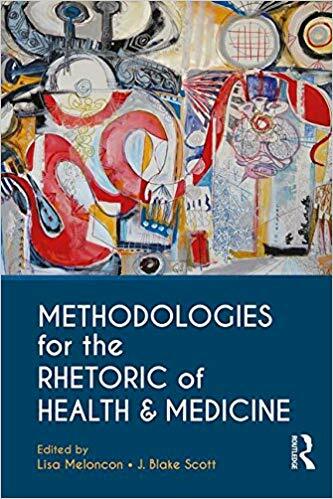 Methodologies for the Rhetoric of Health & Medicine | Free eBooks Download - EBOOKEE! Posted on 2018-08-10, updated at 2018-11-01, by nokia241186. Lisa Meloncon, "Methodologies for the Rhetoric of Health & Medicine"
Develop, through extended examples of research, creative theories and methodologies for studying and engaging medicine's high-stakes practices. No comments for "Methodologies for the Rhetoric of Health & Medicine".